The famous Frank Sinatra was married four times, the first time at the age of 19. His second wife was Ava Gardner, while Mia Farrow was the third. 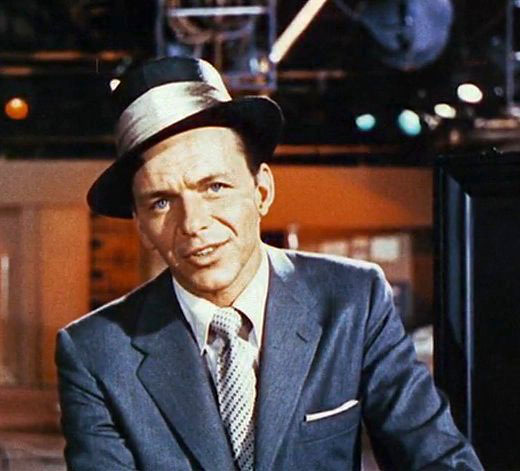 The anniversary of Frank Sinatra’s birth is celebrated today. He was born in 1915 in New Jersey, as the only child of Italian immigrants Antonino Sinatra and Natalie Della Garaventa. His father was born in Sicily, in the town of Palagonia, and moved to New York when he was 11 years old. There, he began boxing, performing in fights without gloves. His wife’s parents did not approve of their relationship because Antonino was illiterate, a boxer and Sicilian, while they were from a more developed region in northern Italy. Frank Sinatra started to sing already as a teenager. He was married four times, the first time at the age of 19. His second wife was Ava Gardner, while Mia Farrow was the third. His last wife was Barbara Marx, who was previously married to one of the Marx Brothers. In addition, he was in relationships with Judy Garland, Lauren Bacall, and Marilyn Monroe. He died at the age of 82. The words “The Best Is Yet to Come”, from one of his songs, are etched on Sinatra’s tombstone.